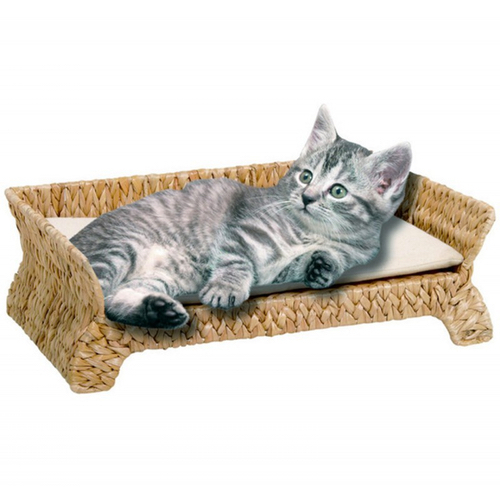 Purchase this and earn 39 Pawperks! 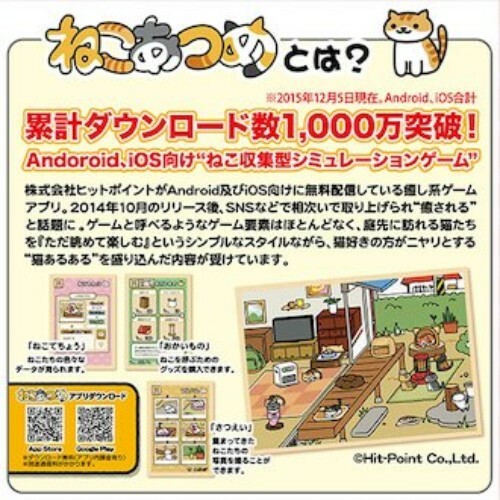 From the creators of Neko Atsume, an addicting cat collecting game, the Petio Neko Atsume Rattling Chikuwa Tunnel allows your real life cat to join in the fun! 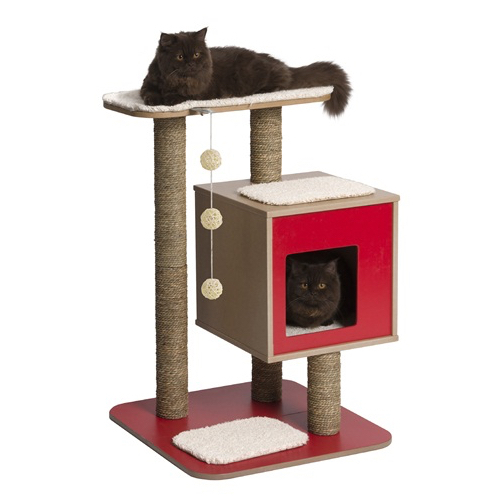 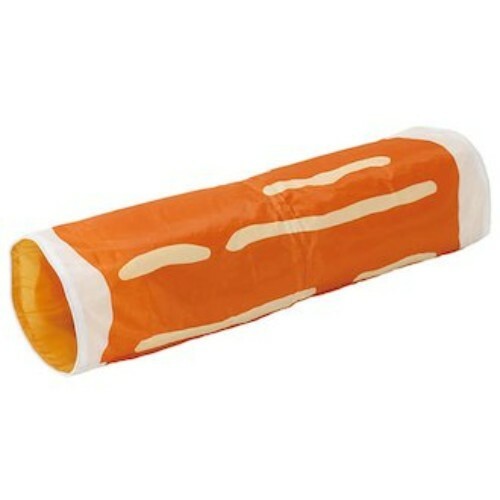 As seen in the game, this adorable tunnel allows your cat to engage themselves in an endless amount of fun! 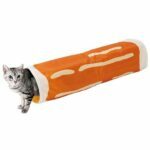 Even if your heart already melted when you saw cats playing with this toy virtually, nothing can prepare you for this cuteness overload in real life! 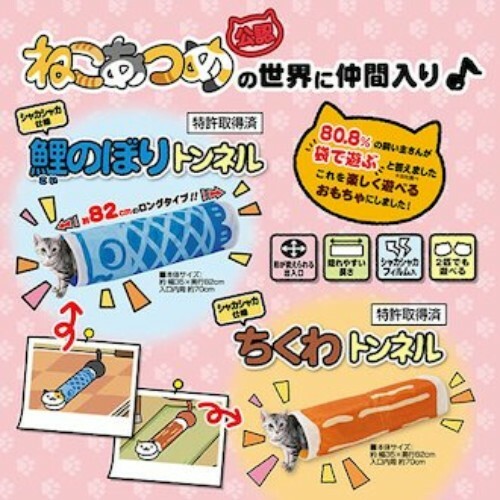 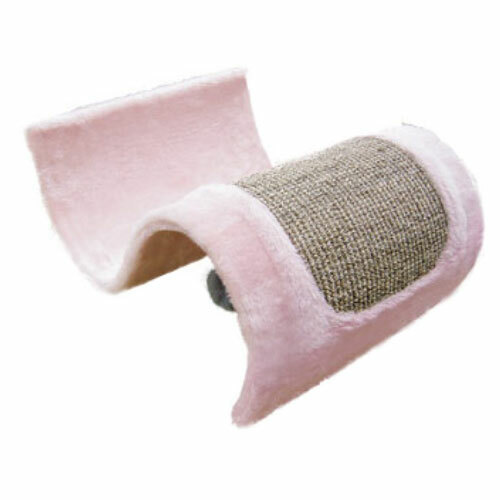 For more information, visit the manufacturer’s website to learn more about the Petio Neko Atsume Rattling Chikuwa Tunnel. 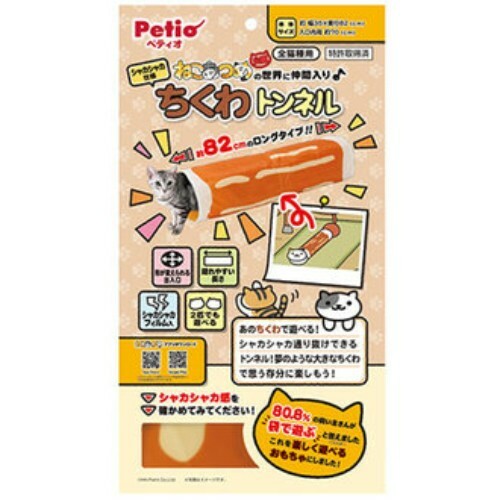 The Petio Neko Atsume Rattling Chikuwa Tunnel is available for sale in Singapore at Nekojam, Singapore’s favourite online pet shop.